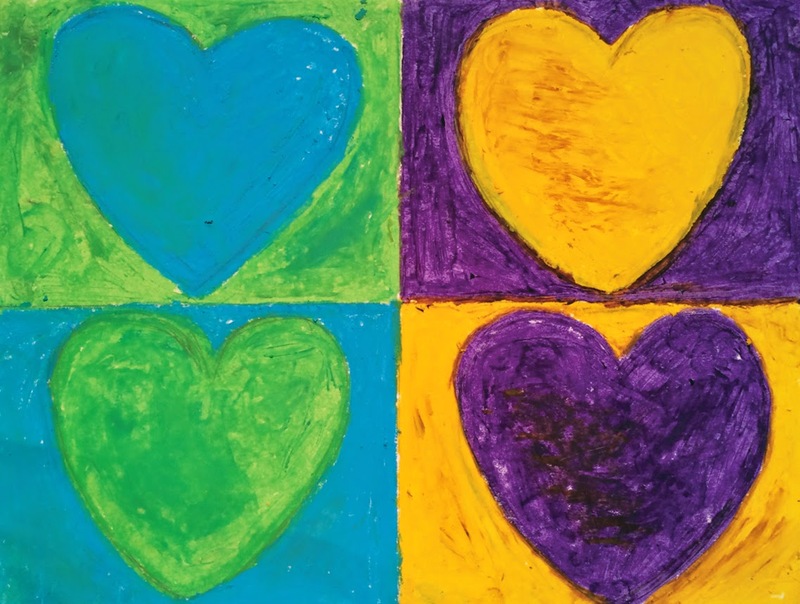 On June 7th, families from our community will gather on the Common (near Earl of Sandwich) to donate to ARCK’s “A HeART for ART” event, and help spread the word for our mission to bring arts education to Boston Public Schools. ARCK will supply paper and various art materials for kids and parents to create and decorate paper hearts. Once these hearts are completed, they will have an option to donate their creation to ARCK to help raise awareness for the value and need for arts education in underserved schools in the Boston Public School system. ARCK will contact local businesses, and inquire if they would be willing to display the hearts in their windows or storefronts. Using the #followmyheart hashtag, businesses can tweet @ARCKBOSTON and tag us on Facebook, so as to help create more online awareness for ARCK and its vision. Those who create hearts can also use this hashtag to follow where their heart goes and see how they are helping support the arts in Boston. The businesses will also be able to tag other local businesses, and ask them to display the hearts as well. This way we can reach more individuals and business owners to help spread awareness for arts education in the Boston Public Schools and ARCK’s mission. You can also help by donating on our website. We need your support! Light refreshments will be provided, so come out, have some fun, and help support ARCK and our vision!